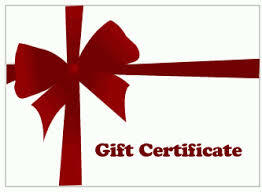 Welcome to our gift certificate purchase program! We welcome you to download the certificate below. Please read the following procedure/policy to complete your gift! Call Us to schedule a mutual time or you may leave trip/stay open-ended. If open-ended, the trip/stay may be scheduled on a mutually agreeable time up to two years in advance. *We recommend that you pay 100% for the trip when scheduled to avoid any issues. You MUST be of 18 years or older to make a reservation. All certificates need to be paid in full two weeks prior to a scheduled trip. If failure to finish the payment transaction occurs, we reserve the right to cancel any certificate without refund. The scheduled trips are subject to our cancellation policy. We will NOT remind you of your payment, it is your responsibility to follow up and complete the payment transaction. 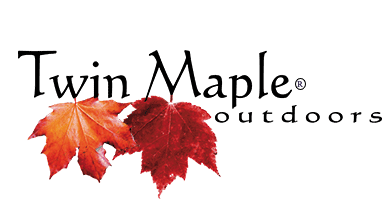 Upon receipt of payment for a reservation, the Twin Maple Outdoors registration forms will be filled out by the purchaser. The guest will be required to review, agree and sign registration upon arrival/check in to keep your gift a total surprise!